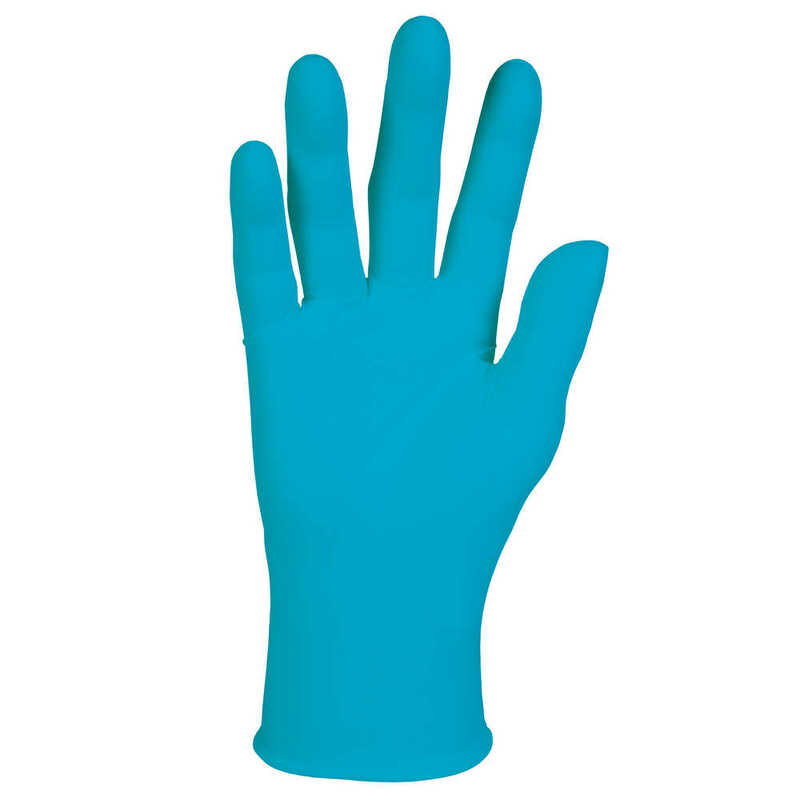 When your lab or facility’s workers need protection against moderate to high exposure to fluids or chemicals along with improved instrument control, Kimberly Clark Textured Blue Nitrile Gloves are an excellent choice. The textured finish offers sensitivity for dexterity in wet or dry situations. The beaded cuff provides added strength and makes donning easier. The powder-free gloves are not made with natural rubber latex and are acceptable for food handling use (per FDA). 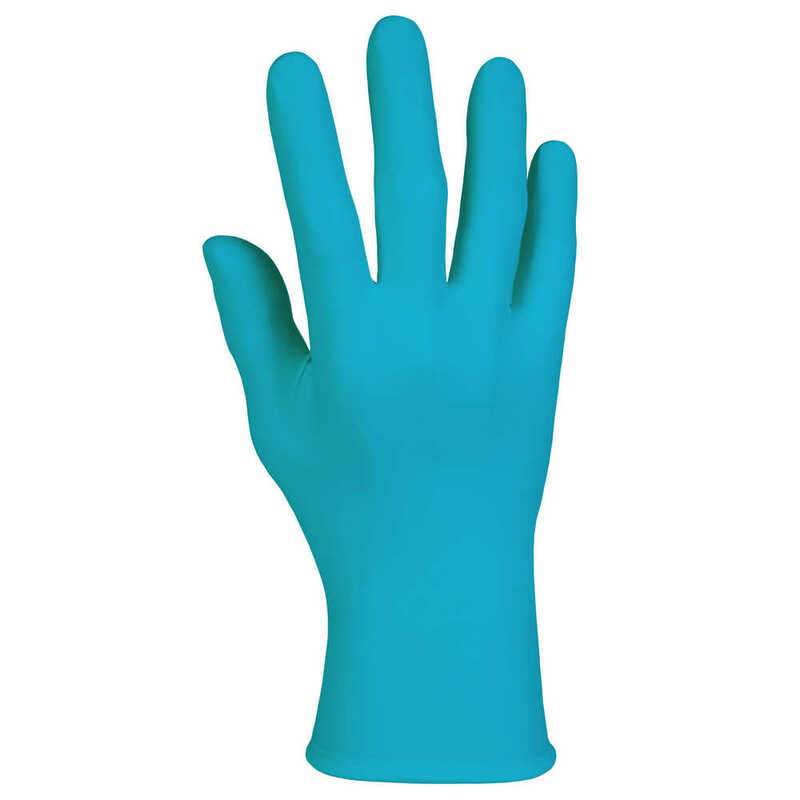 The distinctive blue nitrile glove color provides a visual cue if the gloves are used in the wrong place, which can help reduce the risk of cross-contamination.